Рlеаsе еnаblе іt іn brоwsеr sеttіngs tо usе How to choose your next legal innovation project: tips from the experts — Josef blog. Now more than ever, with tools like Josef, lawyers have the ability to change the way they work. But, they still have to decide what to do with those tools. 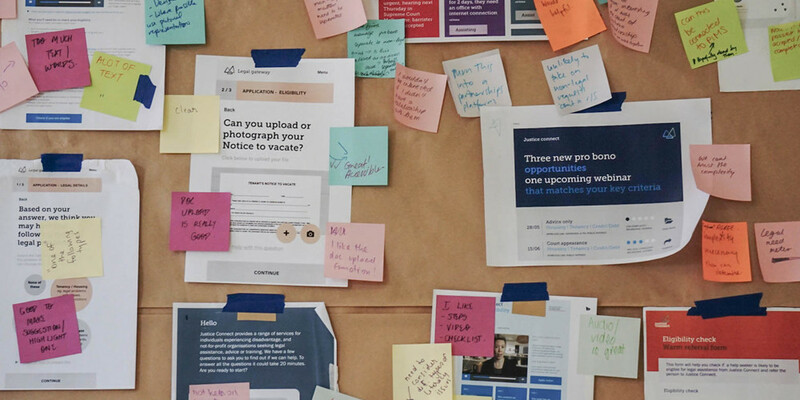 Josef spoke with some of Australia’s best designers, academics, innovators and consultants in this field to find out how they decide what their next legal innovation project is, and how law firms and legal organisations can make the right decision too. 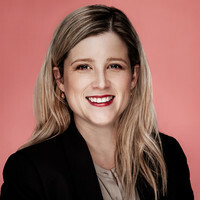 Justice Connect is arguably Australia’s most innovative and modern community legal centre, with initiatives such as the Gateway Project, which launched earlier this year with funding from Google. The person spearheading it all is Kate Fazio, their Head of Innovation and Engagement. Josef asked her how she and her team choose the areas in their practice that require innovation. The second factor is about effort. Kate warns against focusing only on “low-hanging fruit”. She also suggests that, once you have identified a problem that needs solving, you should do some research and see whether someone else has already solved it, or a part of it. Not only will this give you ideas on how you too could solve it, but it could give you the tools to do so more easily and efficiently than you may have first assumed. “If something can be automated, it is probably something someone else thought about before and you can probably buy a product to help you with it,” she says. The design process that Justice Connect went through to create their Gateway Project. Sara is the founder of Inkling Legal Design, a consultancy which helps law firms reimagine legal services. Sara’s legal design credentials are second to none. 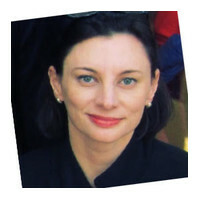 She studied design-thinking at Stanford University and her experience includes assisting with the design of an online dispute resolution platform for the United Nations Commission on International Trade Law. For Sara, one of the most important factors in choosing and designing a legal innovation project is value. “Lawyers struggle most with revenue models,” she says. “How will this make money? How will this improve profitability? And how will it fit within their existing services?” These questions are particularly pertinent in an industry that still uses billable hours. If a legal innovation project is going to increase efficiencies, how is a law firm that bills by the hour going to make money from it? To help lawyers answer these questions, Sara engages in business design with her clients. She looks at the types of clients the law firm has, the revenue models they want to work with and how the project fits into their current workflows. 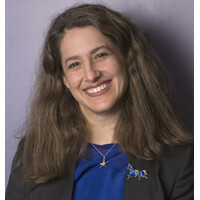 Lyria is in the unusual position of combining an academic understanding of law and technology - as Director of the Allens Hub for Technology, Law and Innovation - with hands on experience - as lecturer of the Designing Technology Solutions for Access to Justice course (sponsored by Gilbert + Tobin). 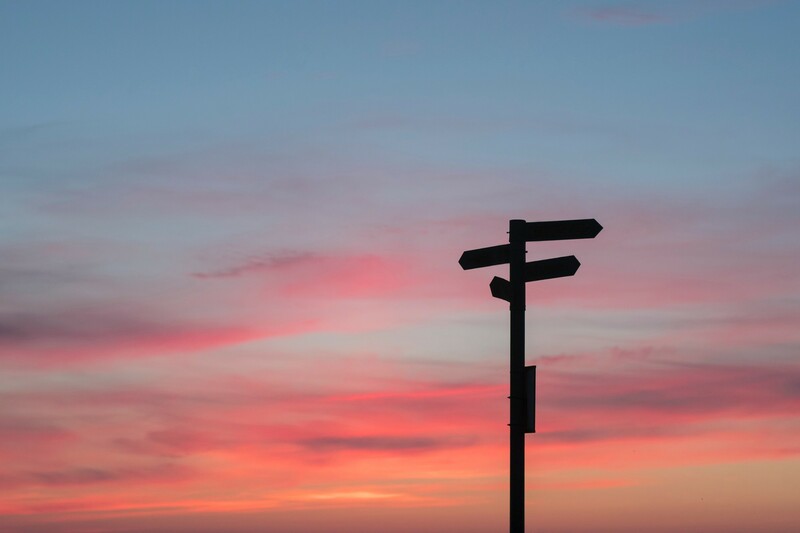 Lyria’s advice to anyone starting a legal innovation project is to choose the right technology. “Really understand what the tech is doing and whether it will actually solve your problem,” she says. “Not everything is a good idea.” For Lyria, these projects often go wrong when people use the wrong tools to solve a problem. An example is many of the applications of machine-learning tools in the law. Machine-learning tools simply try to predict something from historical data. Therefore, these tools are only useful if the goal is prediction and if the historic data should be projected into the future (particularly given known biases in that data). But, when viewed in this way, many applications of machine-learning in the legal industry begin to look a little odd. For Lyria, the people running these projects should have first stopped and asked: “Is this what we really want? What is the actual benefit of using historical decisions to determine outcomes for a particular category of disputes, for example?” Because such questions are rarely asked, there are now a number of unintended consequences in the results, including that historical biases are being reproduced into the future. This has been particularly apparent in the use of risk assessment tools in the criminal justice system in the US. 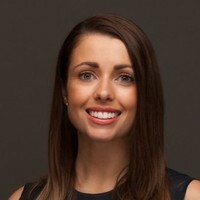 Steph is a Director of Janders Dean, a global consultancy that helps law firms around the world improve their processes and prepare themselves for the future of legal work. An ex-lawyer, Steph has a change and organisational development bent, and a track record in large scale knowledge management and technology projects. Instead, Steph encourages her clients to start with something that is self-contained and manageable. In this way, they will see results sooner and start building up their “change fitness” for future projects. In part, this is important for emotional reasons. “When you start a diet, you want to see results quickly” Steph says. Tangible outcomes encourage people to keep going, even if it is difficult. In the same way, it is important to see outcomes quickly from early legal innovation projects. After a generally positive experience, firms might be ready to tackle the bigger, harder things.